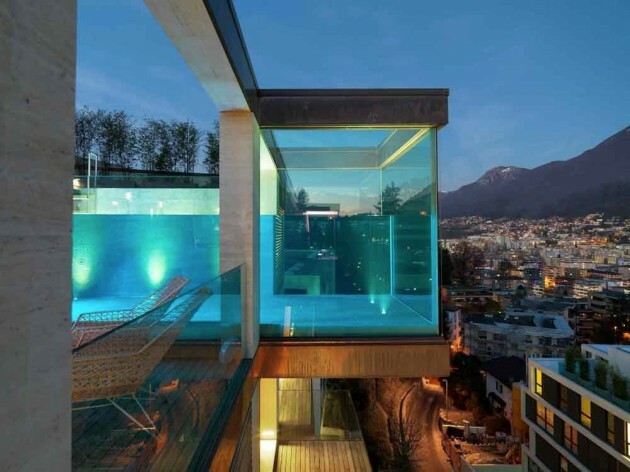 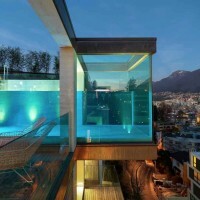 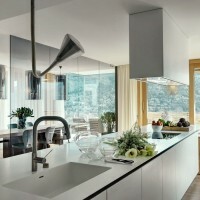 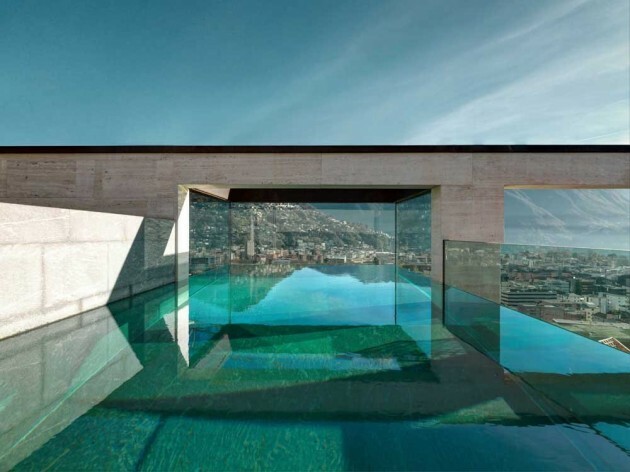 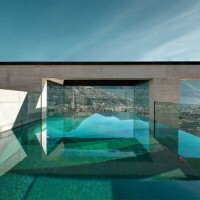 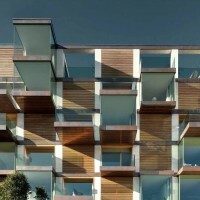 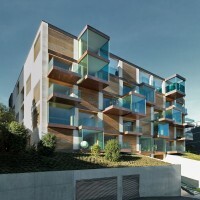 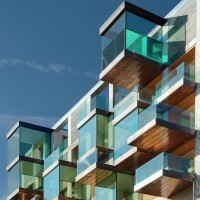 MPA Architetti have designed the Lomocubes building in Lugano, Switzerand. 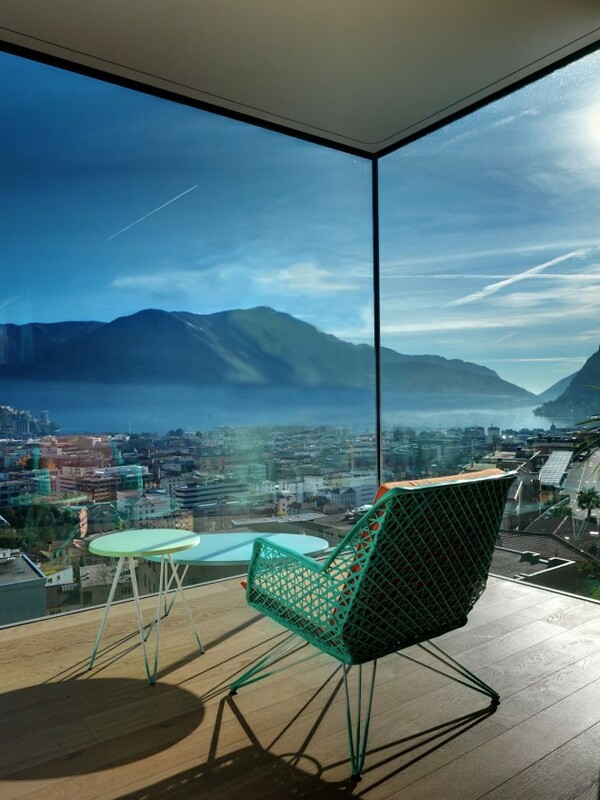 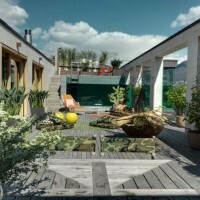 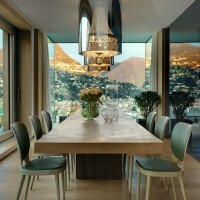 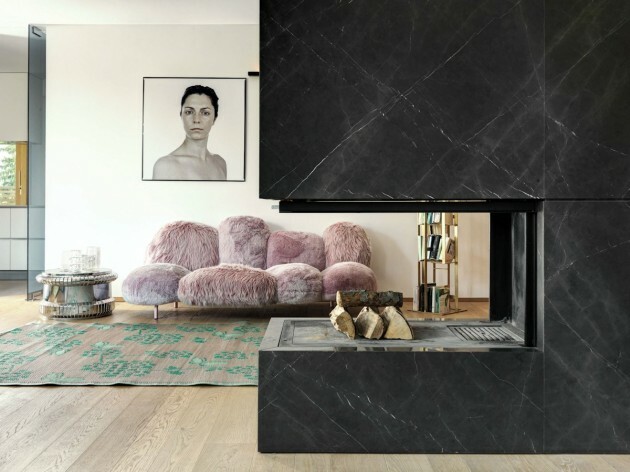 Lomocubes is a new innovative and sophisticated residential project by MPA Architetti, located in Lugano and commissioned by the entrepreneur Alessandro Lo Monaco. 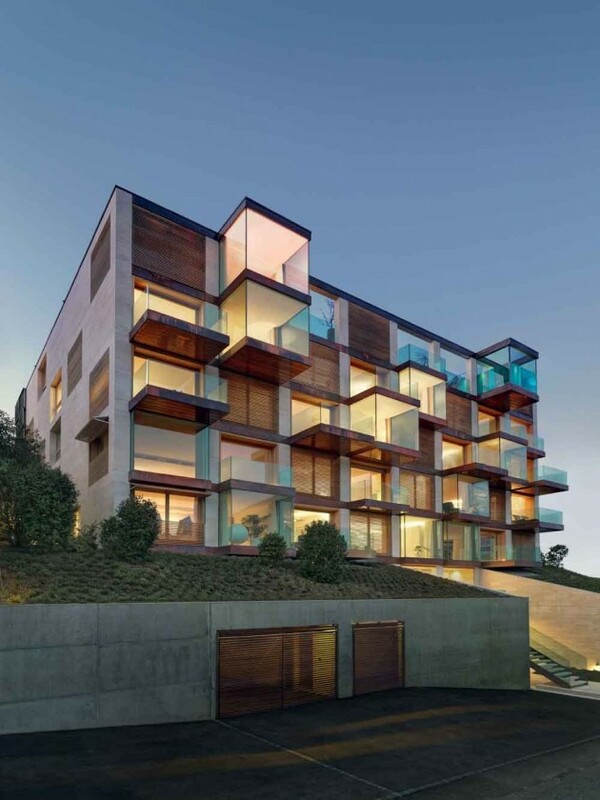 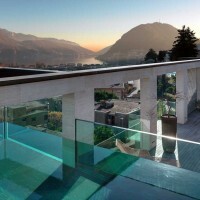 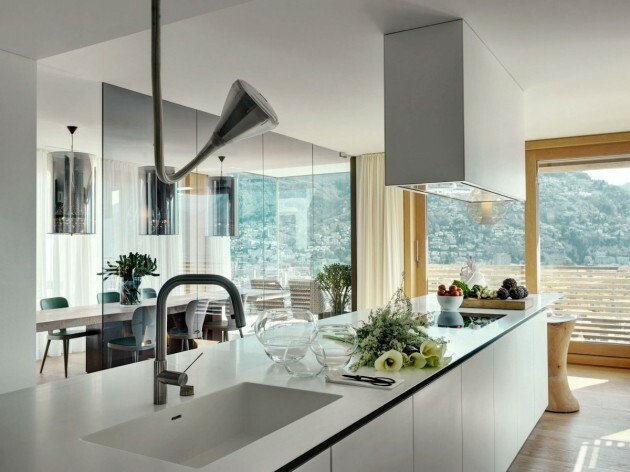 Lomocubes is a luxurious and high profile condominium that overlooks the Lugano lakeshores. 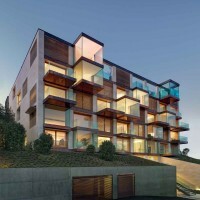 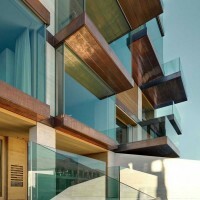 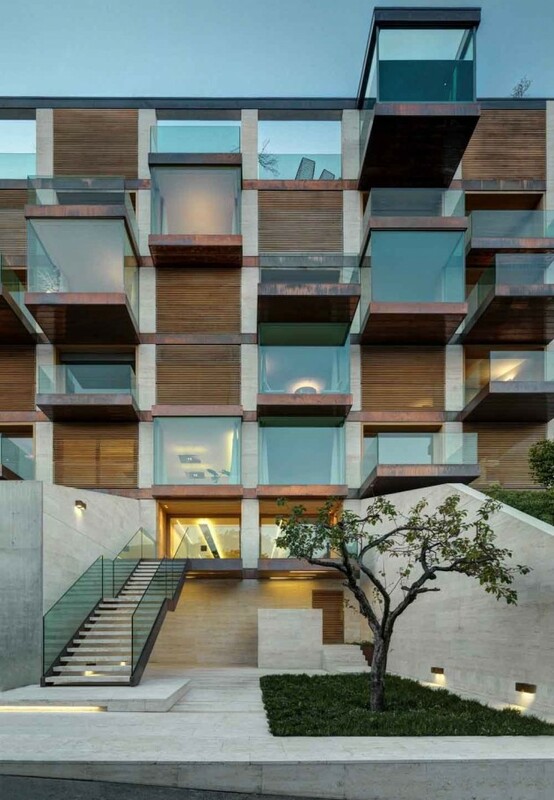 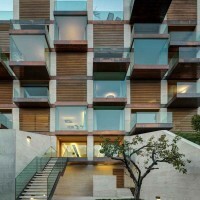 It is a groundbreaking architectural project that marks a new frontier in residential building construction. 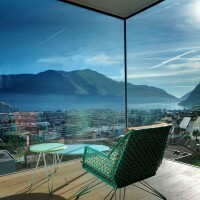 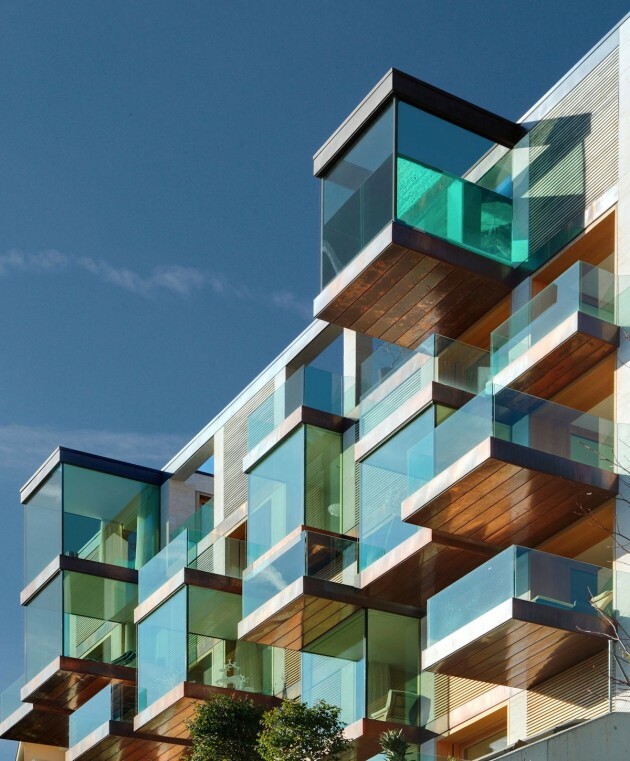 Finished in July 2013, Lomocubes synthesizes the best relationship between interior and exterior spaces, giving from the living room of each unit a wonderful view on the lake. 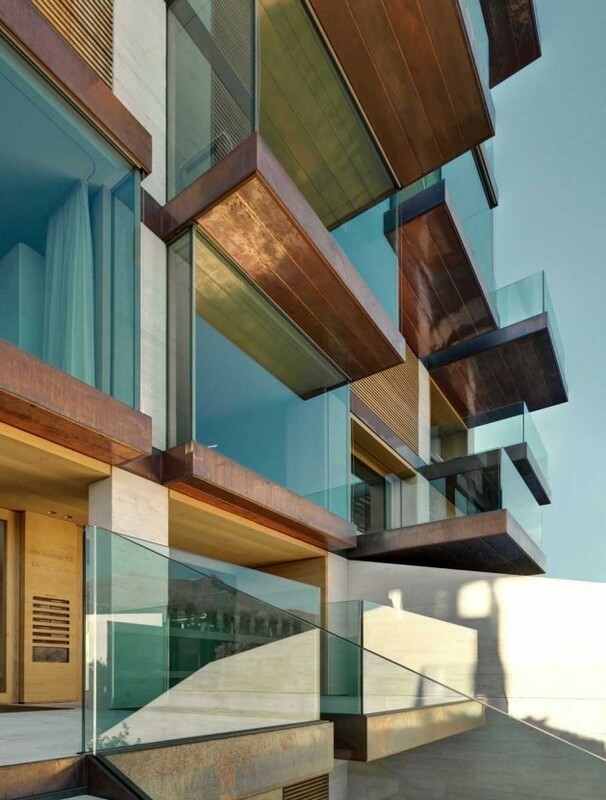 A texture-in-motion built with a rigorous and wise use of materials leads to a seductive aesthetic result established on the succession between full and empty spaces, transparency and opacity.